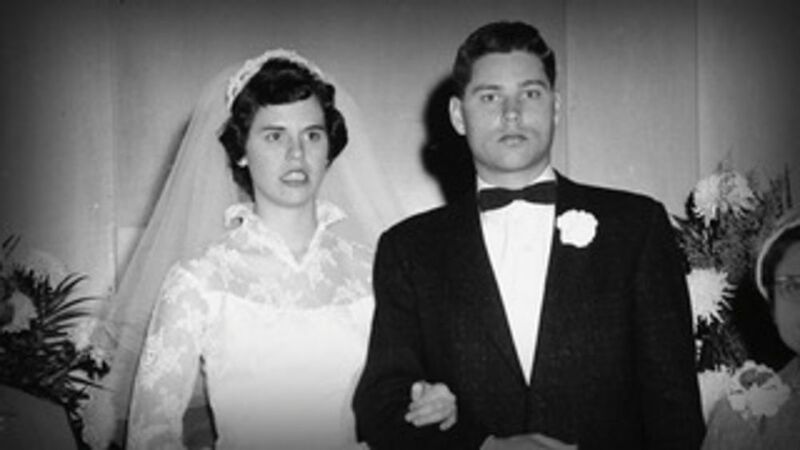 In 1959, the murder of a family in Kansas shocks a town to its core. 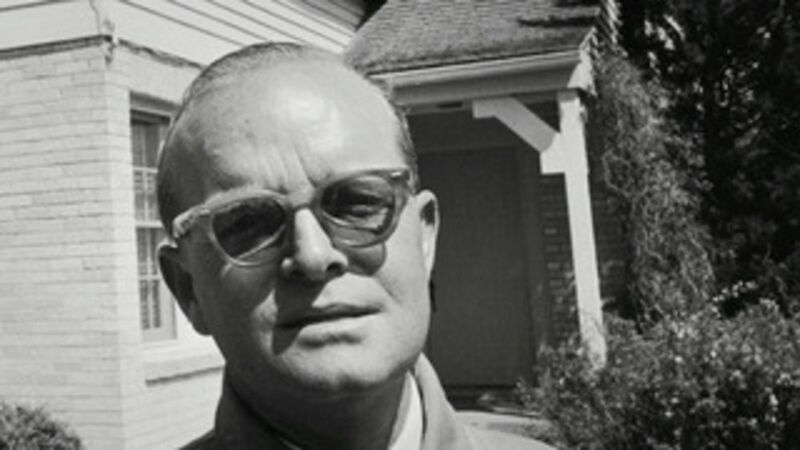 Shortly thereafter, author Truman Capote arrives in the town to write the novel “In Cold Blood”, which eventually spawns the modern True Crime genre. 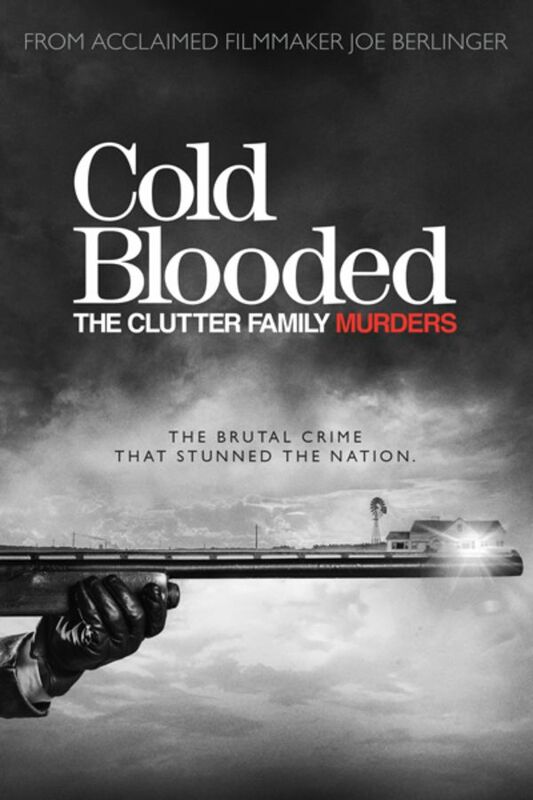 In this extraordinary docu-series, acclaimed filmmakers Joe Berlinger, Alison Berg and Kahane Cooperman painstakingly separate fact from sensationalism and “non-fiction.” Mixing re-enactments, rarely-seen archival footage and interviews with friends and family of both the Clutters and their killers, COLD BLOODED is a gripping attempt to restore humanity to victims of a truly horrific act of violence. Think you know everything about this famous case? Prepare to be surprised. The gripping story of a notorious crime that shocked a nation. In November 1959 four members of the Clutter family were brutally murdered in their home in a small Kansas farming community. Kansas law enforcement survey the aftermath of this seemingly unmotivated crime, while criminals Perry Smith and Richard Hickcock go on the lamb. New insights and never-before-seen details are revealed. Taking a fresh in-depth look at the legendary case, part three of COLD BLOODED digs into the resulting investigation and convictions of Perry Smith and Richard Hickcock, along with the ensuing media coverage. As Perry Smith and Richard Hickock face a death sentence, part four explores Truman Capote’s coverage of the infamous case and his ensuing novel “In Cold Blood,” which spawned the modern American True Crime genre. One extraordinary revelation, almost right at the end. I just watched episode one and cannot wait to view the rest. However, I wanted to write something immediately. I read "In Cold Blood" at least twice and saw the movie probably more than that. I was always slightly frustrated that we learned almost nothing of the Clutters, and I was really pleased to see a focus on the victims. 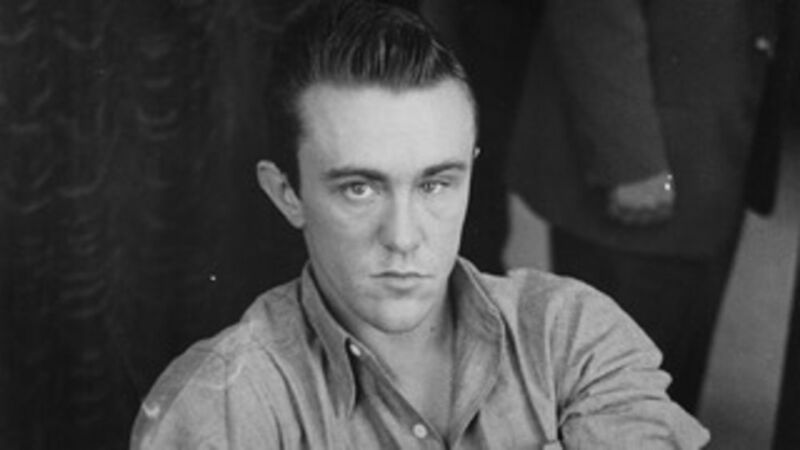 After watching "In Cold Blood" I've associated the actors from the film with the real people. Now I can finally see the real faces and this makes the murders even worse. 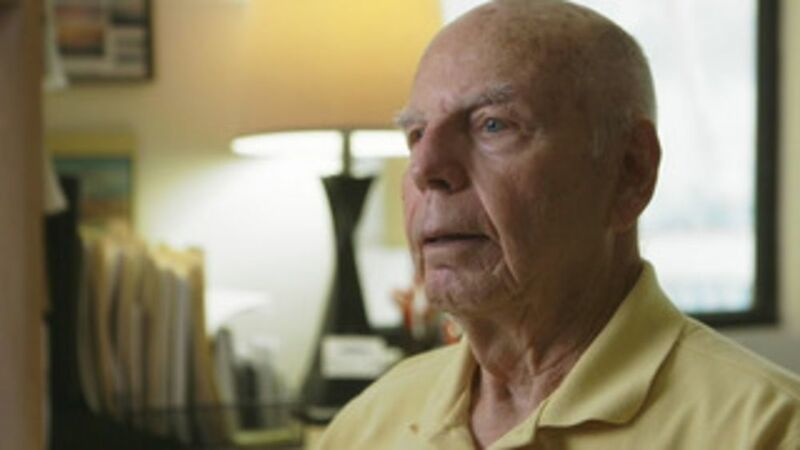 Very well written and produced documentary. I sympathize for all the Surviving Clutter family, friends and community. So very sad. I feel that so often when I crime is committed we focus on the criminals and forget the victims and we make victims of the families of the criminals. The individual criminal committed a crime against their victim and no one is to blame except the one who committed the crime. The victim is not to blame and not the family of the criminal. They made their choice and we need to stop referring to cases by the name of the defendant and refer to it by the name of the victim. The Clutter family was victims of two men who decided to brutally murder them. It is time to stop victimizing this family and community and let them heal. You don't have an edit feature, and then after my prematurely posted review is deleted, I'm not able to paste my edited and completed review. I will no longer waste my time writing reviews here. Epic fail, Sundance Now.